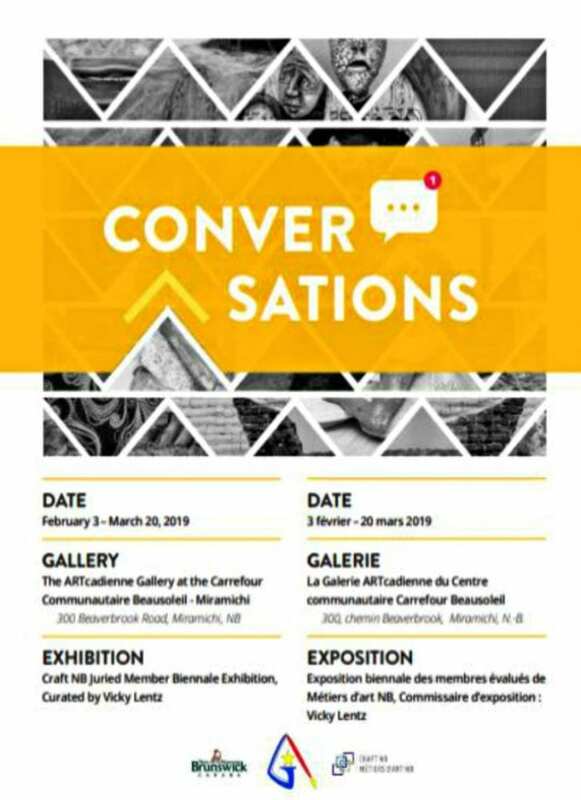 On Sunday evening, February 3rd, 2019, at 6:00 pm, join CraftNB at the ARTcadienne Gallery at the Carrefour Communautaire Beausoleil, located at 300 Beaverbrook Road, in Miramichi (Newcastle) for the opening reception of CONVER SATIONS: Craft NB’s Juried Member Biennale Exhibition. 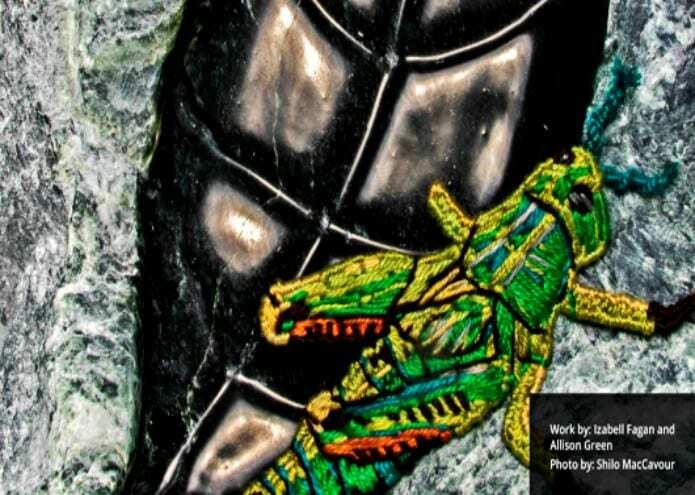 This is the final stop of Conversations, Craft NB’s Juried Member Biennale Exhibition. The closing of this exhibition is Wednesday, March 20th, 2019.